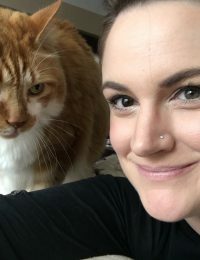 Jennifer graduated from the Georgian College veterinary technician program with honours in 2008. 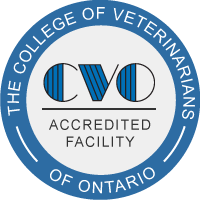 That same year she has written the Ontario provincial exam became a Registered Veterinary Technician. Not only does she enjoy getting to know you and your pets, she also enjoys dentistry, surgery and anaesthesia. She shares her home with her 2 ginger fur babies George and Boots.